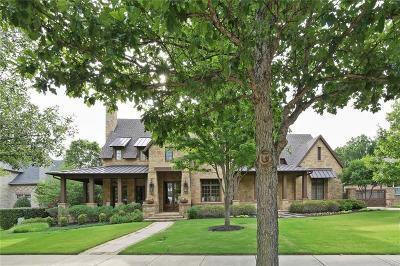 Unbelievable architectural attention to detail & interior design, this magnificent showplace has it all! 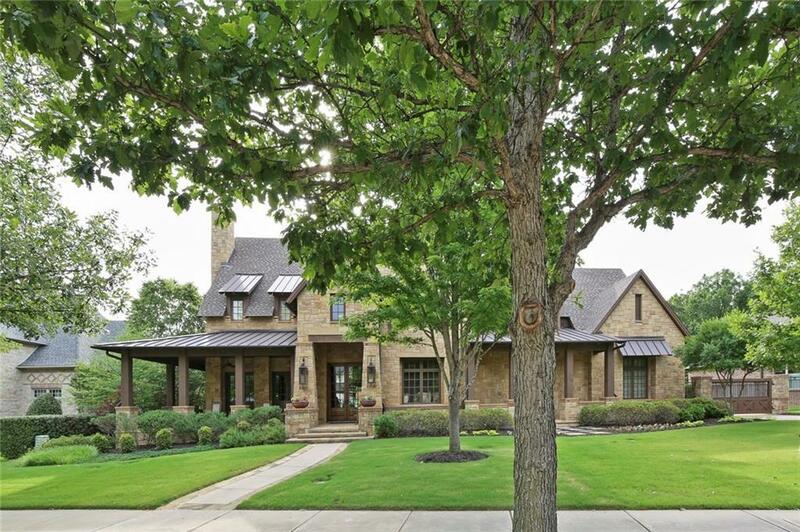 Offering 6 bdrms, 6.5 baths, this timeless designed home abounds with the finest appointments! Oklahoma hand-cut stone both inside & out* Fabulous views from the expanse glass windows from family room of the outdoor pool& spa all overlooking a greenbelt lot* Stunning views from master bedroom of the outdoor exotic Brazilian wood deck with outdoor fireplace* Handscraped with wood diagonal hardwood & Travertine flooring*Chef kitchen with Viking appliances, Bosch dishwasher* Alder wood cabinetry* Foam insulation* Radiant barrier* 3 inside fireplaces*Abundant storage* Huge room sizes.AWE-INSPIRING BUILDERS HOME!